Wow! Another really quiet week last week, where have all our linkers gone? Hopefully this week we'll get back to normal and see the return of some familiar faces. Having said that, there were a few new linkers last week so welcome and thank you to them. 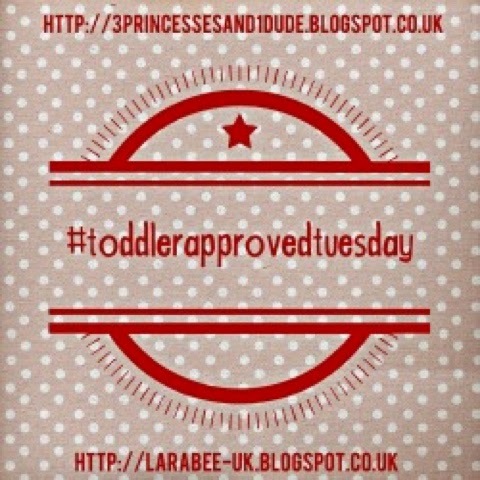 Remember you can post your weekly post to the #toddlerapprovedtuesday Facebook page too, Becky and I will like every one which will mean you continue to show up in our feed when you post new posts! 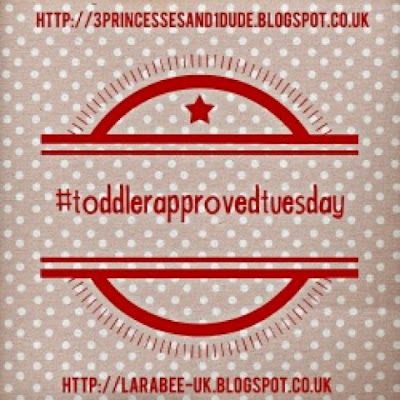 We'll be running another social media follow over there to make sure that we follow or like everyone, sometimes it's hard keeping up with that when you link, so do pop over to Facebook and request to join the #toddlerapprovedtuesday page. Thanks to everyone who have joined in. 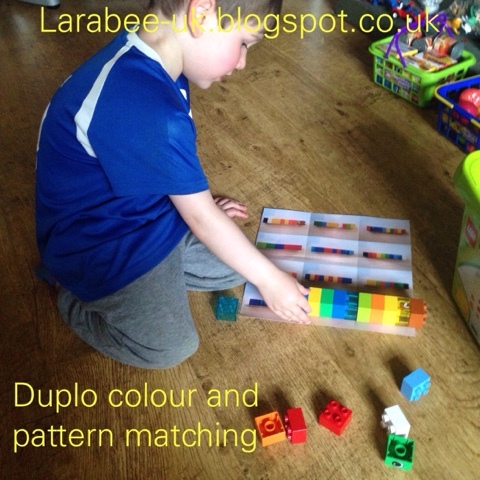 We have a really simple duplo colour and pattern matching activity this week, with a printable so you could get started straight away if you wanted to. 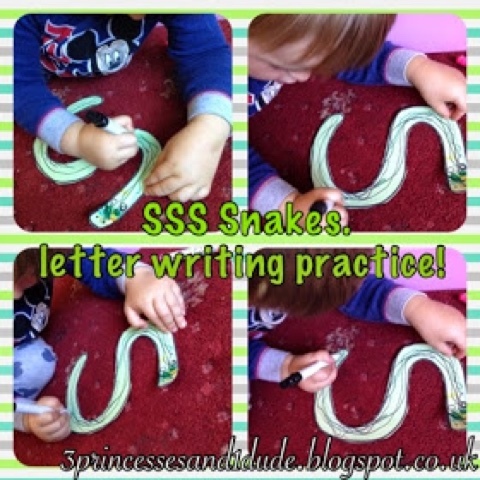 Becky, has some letter writing practice for us this week, so pop by and check that out! Our very own Becky guest posted over at Clare's tots, and it was such a great activity I had to choose it! 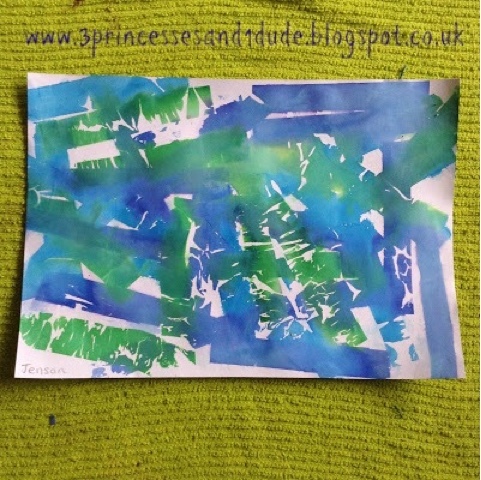 Clare linked this great tissue paper painting. 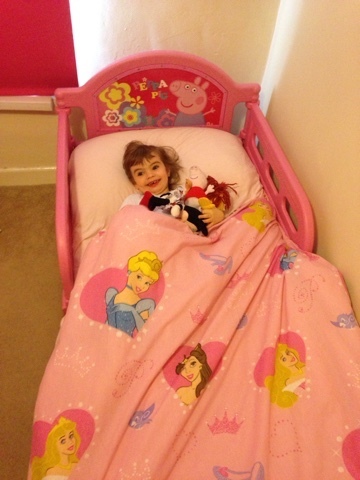 Two under Two linked up this bedtime routine post, there are some great tips if you are trying to establish a bedtime routine in your house.